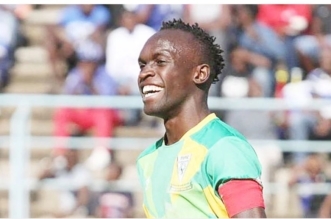 MUTARE: ZIFA eastern region golden boot winner Stephen ‘Dealer‘ Sibanda is scoring on and off the pitch. 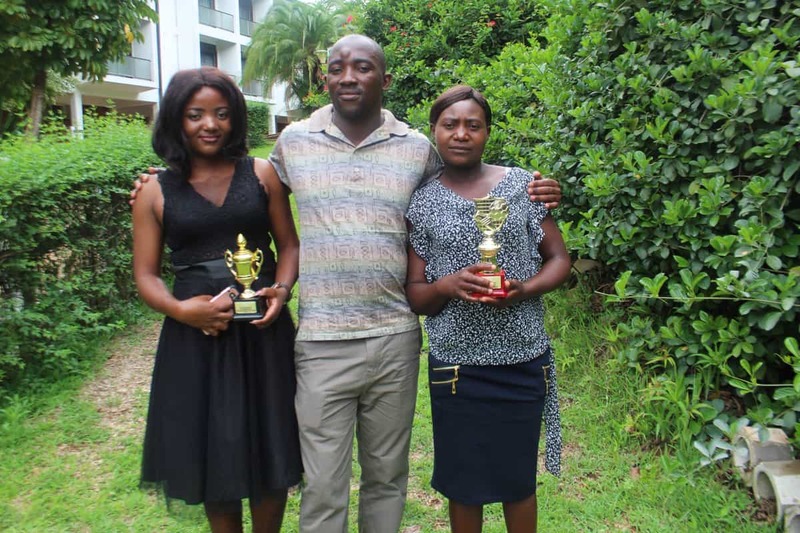 Here is some photos of him sandwiched by his 2 wives at the football awards ceremony in Mutare yesterday. 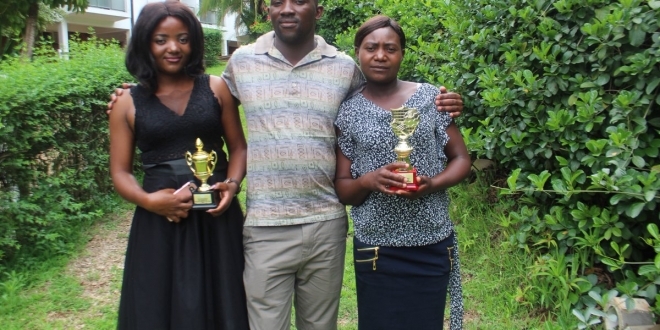 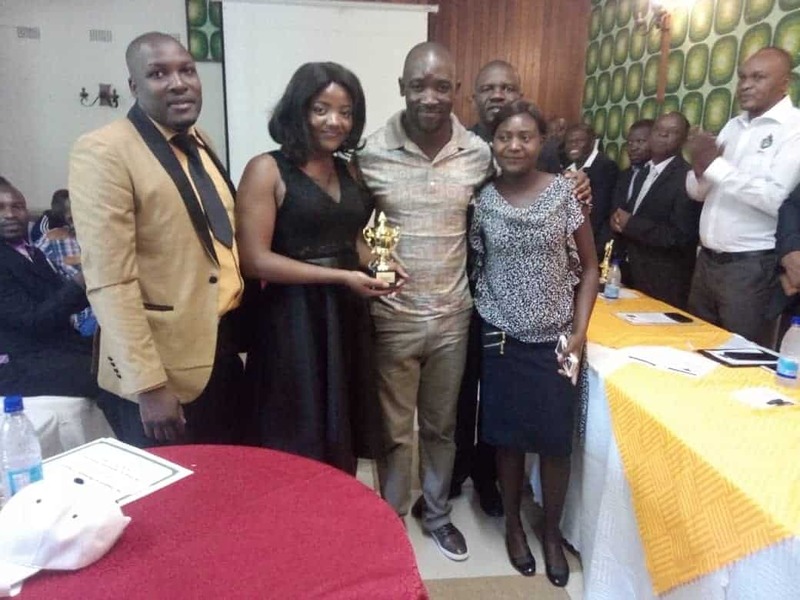 Sibanda and his young wives turned heads at the annual awards ceremony where Striker Nyasha ‘Tito’ Chintuli was named ZIFA Eastern Region Soccer Star of the Year ahead of Gem Boys FC duo of captain Stephen Sibanda (1st runner up) and goalkeeper Jorum Muchambo (2nd runner up).